Just over a month ago Hurricane Matthew hit Haiti, the poorest nation in the Western hemisphere. 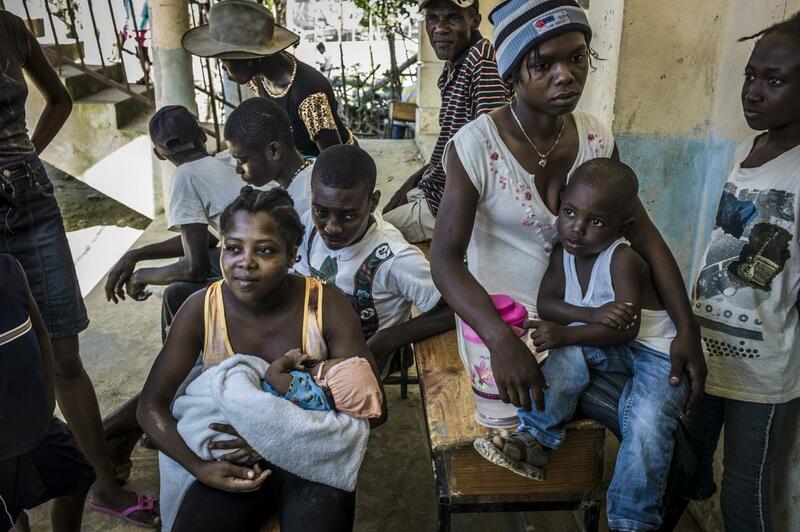 24% of Haitians live in extreme poverty and 60% of the rural population does not have direct access to healthcare. The hurricane killed over 1,000 people, displaced over 141,000 and left 1.4 million in dire need of humanitarian assistance – 40% of whom are children. Access to the most affected areas in Grand-Anse and the South slightly improved in the weeks that followed Hurricane Matthew. However the storm severely damaged the country’s infrastructure such as water and sanitation systems, which increased the spread of diseases like cholera throughout communities. Since the 2010 earthquake, cholera has been a major public health issue for the people of Haiti. 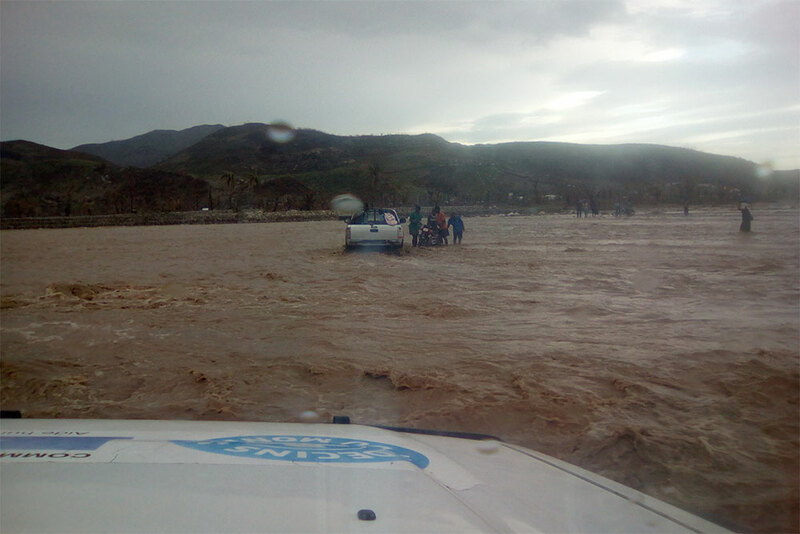 After the hurricane there was a spike in cases reported with an estimated 1,500 cholera cases in the southern regions and a total of 3,500 across the country. The Doctors of the World Network has worked in Haiti, specifically in the South and Grand-Anse, since 1989 on both long-term and emergency programs. We currently have 60 staff members on the ground who are skilled in both medical aid and coordination in an emergency context. Our teams have worked to eradicate cholera in Haiti since 2010, and are active in 7 departments across the country. 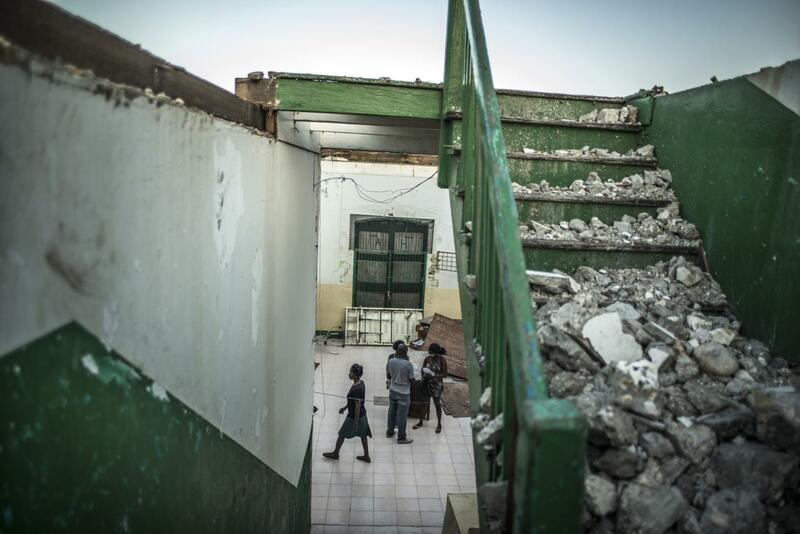 “Despite the destruction, the ability of Haitians to rise up and organize is immensely impressive. The members of our team who were directly affected by the hurricane were the first to mobilize a response. I am extremely proud of their courage and dedication” – Dounia Boujahma, Head of Mission in Haiti. In addition to our emergency response and cholera prevention, our teams are continuing our long-term development programs such as providing access to sexual and reproductive healthcare to women and girl victims of sexual violence. In the wake of the storm, they are especially vulnerable and often lack access to contraceptives and reproductive care. We also continue to provide primary healthcare through our mobile clinics that are each equipped with a doctor, two nurses, IEC technicians and midwives. Our mobile units are reporting any outbreaks of cholera to our emergency response team, who can quickly deploy and treat those affected. 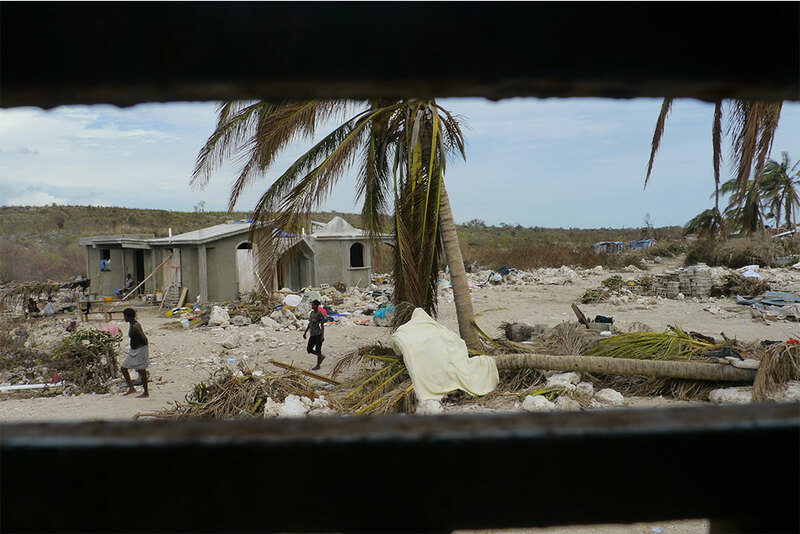 The consequences of Hurricane Matthew have threatened an already fragile public health system in Haiti. Our teams remain committed to fighting cholera and providing primary health care to the communities that need it.